Parseur, the most powerful mail parser software on the market, turns each email and documents into structured data. Just point and click the text you want to extract in one of your documents. Parseur will then automatically extract text of any similar document you send afterwards. Parseur is an intuitive email parsing tool for companies and SMBs that have to deal with a large volume of data entry from emails. Many SMBs in real estate, marketing, logistics, travel, etc. constantly receive a flow of Leads and Messages by email that need to be acted upon. 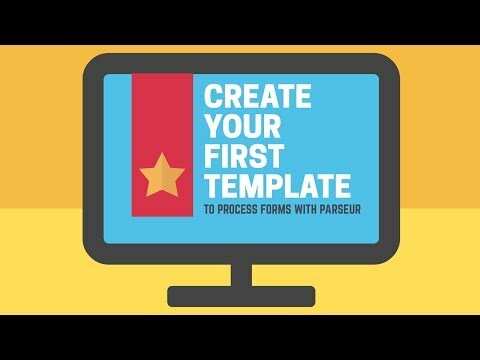 Parseur automates the data entry process by extracting text from emails and sending it to any application, CRM or spreadsheet! I'm the co-founder and CEO of Parseur. Ask me anything!